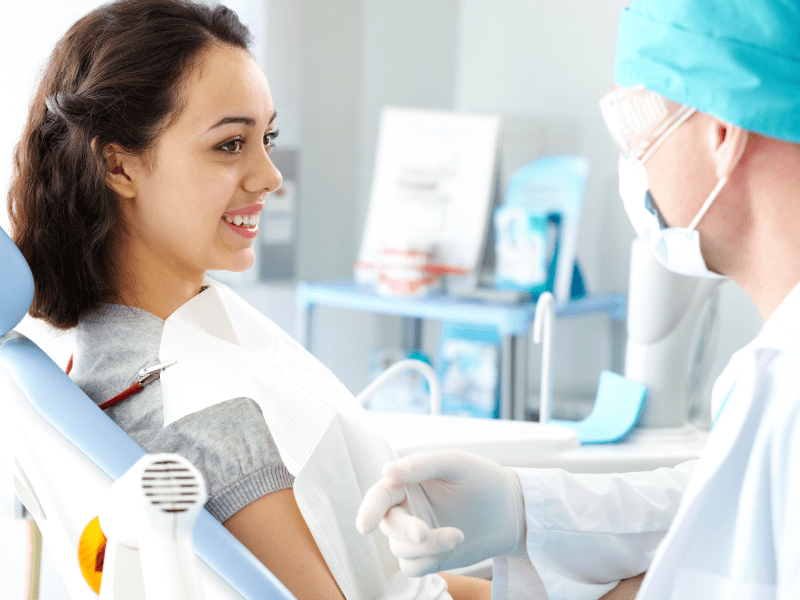 You have your wisdom teeth surgery scheduled, but what should you expect after the extraction? We break down wisdom teeth removal recovery time and tips to help you heal faster. Swelling and discomfort can last anywhere from three days to a week. A full recovery of the wound can take a few weeks. The days following the surgery can include some pain, swelling and bleeding, but contact your dentist if it’s excessive. You’ll feel back to normal as soon as three days after extraction. Learn more about what you should expect from wisdom teeth removal.